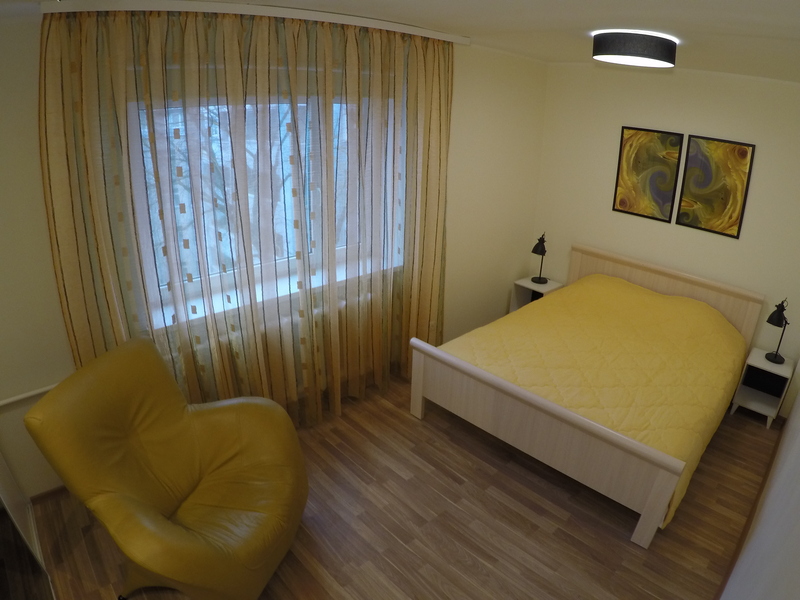 Cosy, fully furnished apartment with 3 rooms is ideal for families. 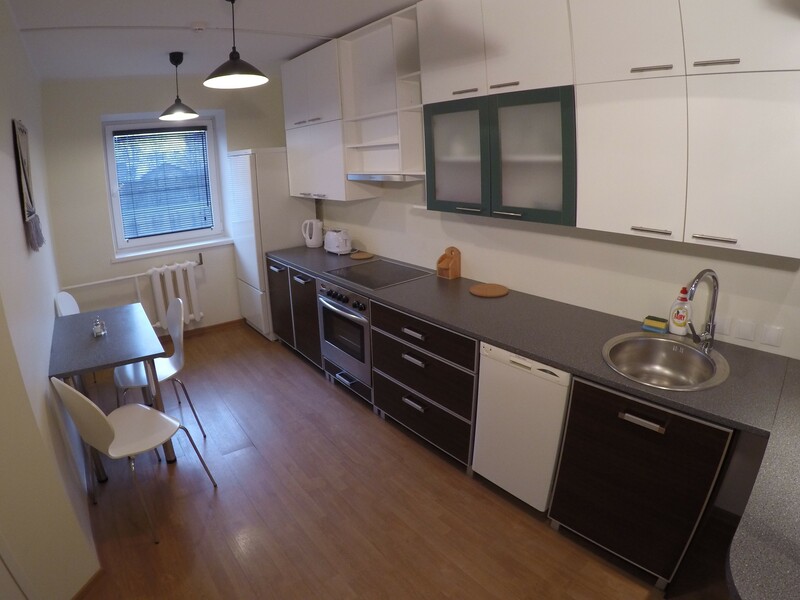 Apartment consists of 2 bedrooms, 1 living room, 1 bathroom with sauna, kitchen and wardrobe. 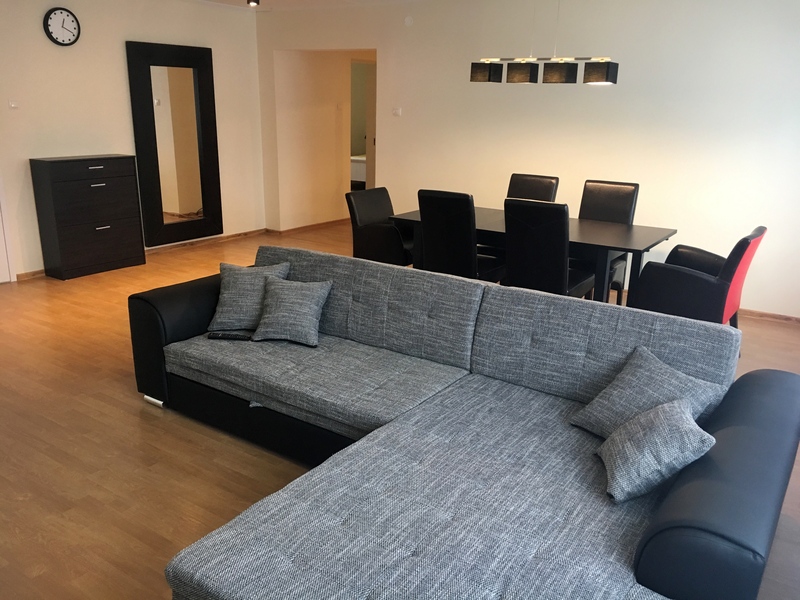 Apartment include a wide bed, a separate twin room and a living room with a sofa bed. 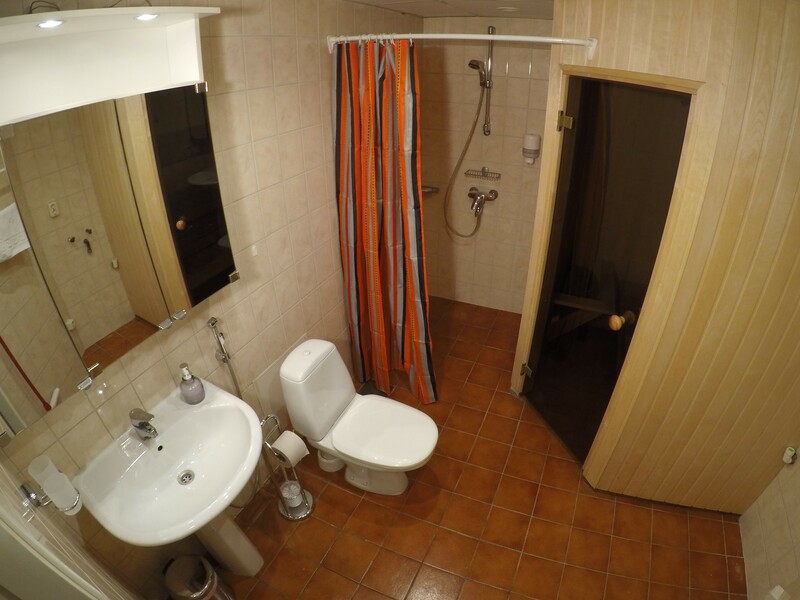 Accommodating up to 5 people. 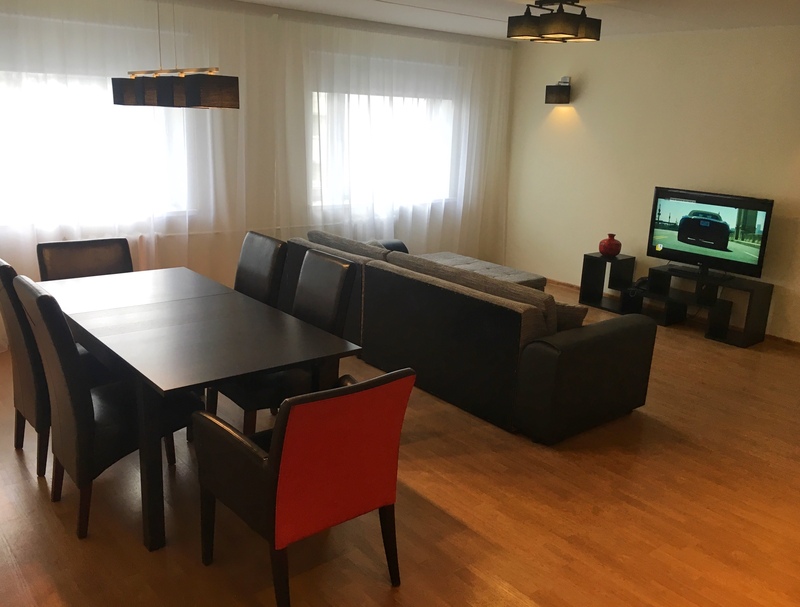 The apartment has everything you need for a comfortable stay, clean linens and towels, cable TV, telephone, WIFI and fully equipped kitchen. 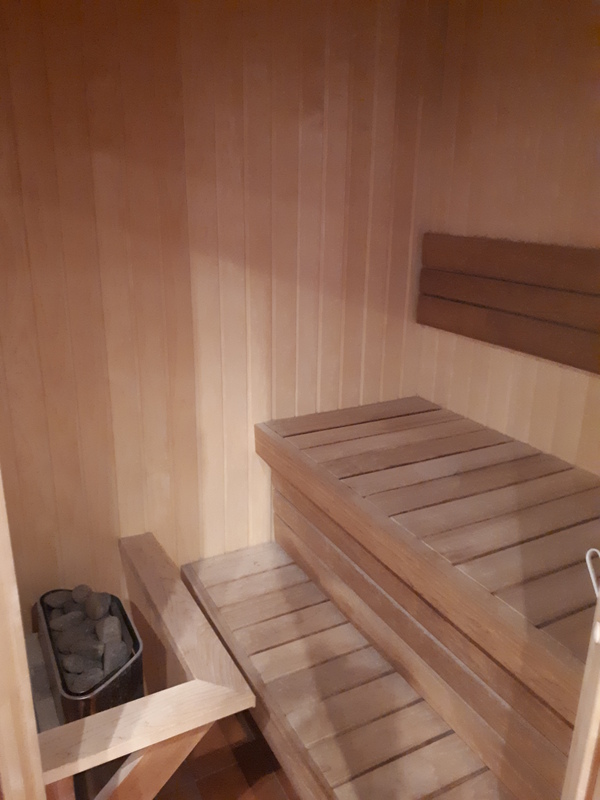 Services: 24-Hour Front Desk, service "wake me up", sauna (at extra cost). Safety deposit boxes are available at reception (at extra cost). We also offer free short-term luggage storage.